Flip Out Mama: Fall Fashion Event: Rothschild Kids Coat Review! I was so excited when we got the chance to feature Rothschild Kids in our Fall Fashion Event. 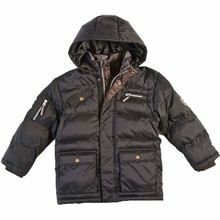 Pretty much all moms know that Rothschild is the standard in kid's outwear, and pretty much the best that money can buy! So, when my sweet little no-coat Beanie got the chance to have one of their amazing coats, we were really excited! I really liked that this jacket came with a hat. I always put a hat on my boys in the Winter, even if their coats have a hood. It's just my thing. I really was impressed with how thick and warm this jacket was. So nice! 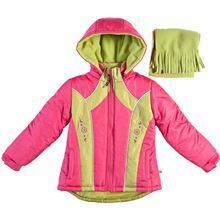 It has a double sided fleece lining, and it both zips and velcros to keep the cold out! The sleeves have velcro on them too so you can shut them tight to keep out wind and moisture. Another cool thing about this coat is that the hood is removable. This is a really nice coat and I am so happy that we got the check it out! 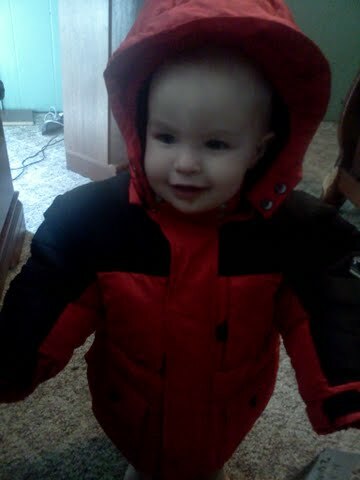 I know my little monster will have so much fun playing in the snow with this one! He is a little small for it (I NEVER thought I would say that about my big fat guy! ), but I am sure he will grow into it perfectly! I really love all the wonderful outwear options that Rothschild Kids is offering this year! 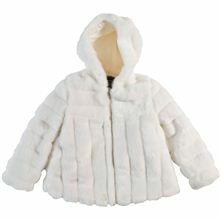 I found a great coat that I would love to get Tater for Christmas.. He can't be caught wearing his old yucky jacket when Bean has such an awesome one, now can he?!?! 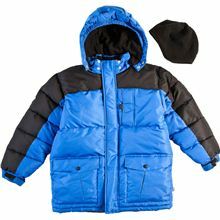 A big thanks to Rothschild Kids to providing us with such a cool coat! We absolutely love it and definitely recommend it to everyone we know! disclosure : we received a sample product in order to conduct this review. Although a sample product was received, we received no monetary compensation and all opinions are our own.